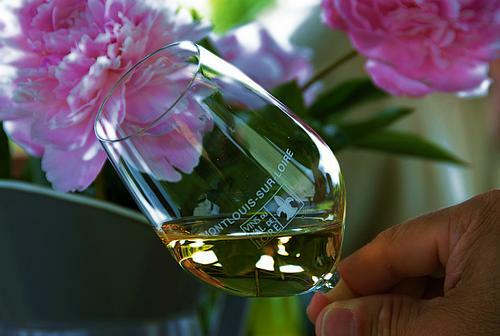 Gardens and vineyards are the soul of the Loire Valley. Being surrounded by vineyards, we have naturally been drawn to creating events around wine and gastronomy. Vineyards and gardens are one of our specialities and it is a theme that will suit most corporate events. 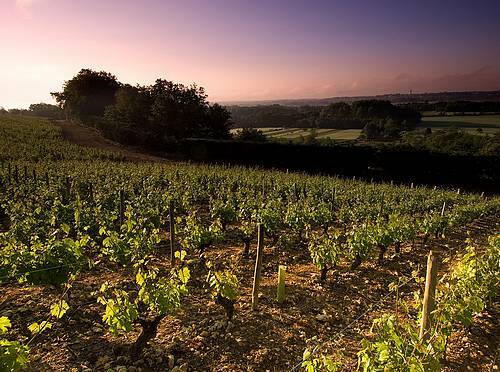 A unique way to discover the region of Touraine, its vineyards, gastronomy and castles. A great time of entertainment and team cohesion with a great reward for the winning team! Trying to understand the working of the senses and learn the accurate vocabulary to communicate our sensations in a better way. A moment spent together while sampling great food, which changes forever the way you bite into an apple or drink a coffee! 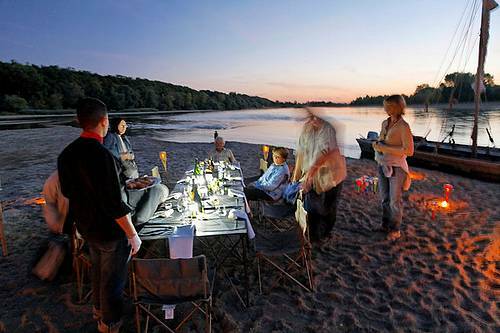 This innovative, surprising and tasty activity can also be combined with a wine tasting or a cooking course. A "classic" with a twist, which allows to bring in the maximum of our region's specialities and knowledge. The venue where it takes place can be highly unusual, ranging from a deserted island to a wine cellar for example. 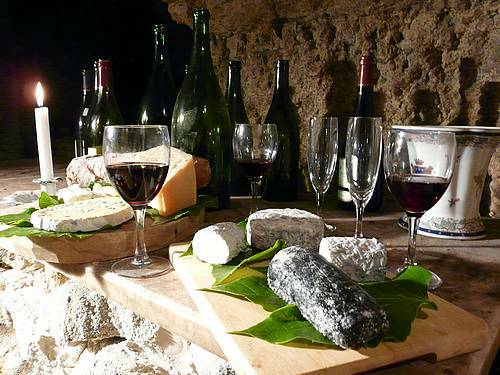 The theme can be very original, with various food tastings, such as local Loire Valley cheeses. The aim will always be to surprise and create interest which will in turn reward and bind the participants.